A Wise Woman Builds Her Home: The Homeschool Planner for Type B Personalities: Now Available! 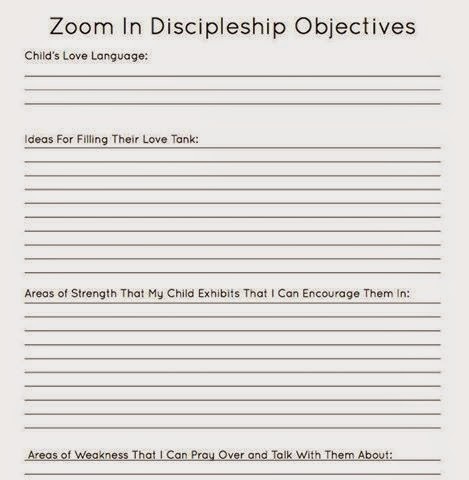 The Homeschool Planner for Type B Personalities: Now Available! 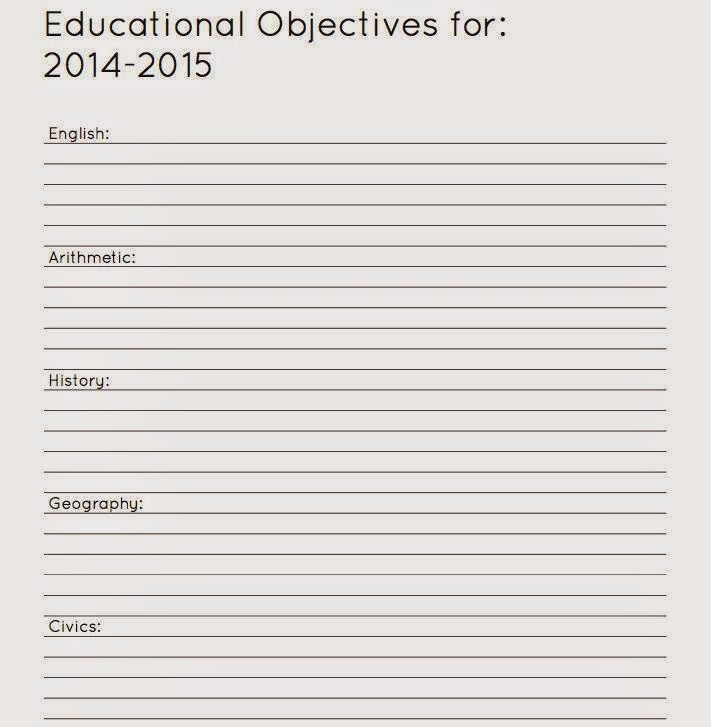 The new school year is right around the corner --do you have your school year planned out? Many of you just love the planning aspect of the school year and thrive on making lists and filling out the new school year schedule, but there are those that find it a challenge and might even struggle with getting it all together and ready. Is that person you? If you struggle with homeschool planning and all the details that go with it, then I want to recommend something that will definitely help you! My friend, Sarah Mae (best selling author of 31 Days to Clean and Desperate), has just released The Type B Homeschool Planner: The Planner for the Rest of Us. I had a chance to look through it and I must say that this is not your typical planner where you fill in the hour slots and get overwhelmed--she makes it easy for you! It is a wonderful resource for anyone who is looking to simplify their approach to homeschooling. It is broken up into 14 easy steps that assist you in simplifying the scheduling process while keeping you focused, and we all know that anything that makes homeschooling a easier is a blessing! 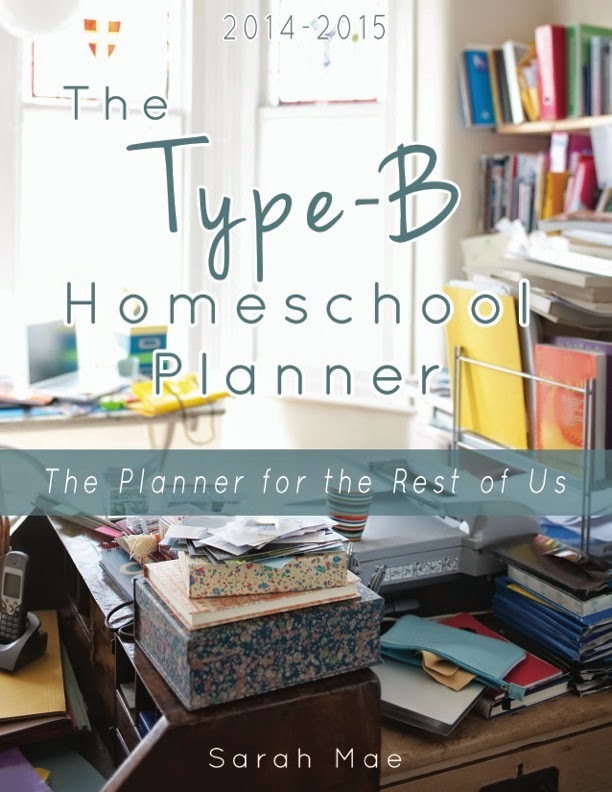 The Type-B Homeschool Planner is specifically designed for the Type-B mom who wants simplicity, clarity, and step-by-step help. To view a preview of the planner, click HERE. You can get the spiral bound version for $24.99 (free shipping but not for international orders-contact her here for help) here. It also has a 30 day money back guarantee if not written in. *You have 30 days to return the planner. In order to get a full-refund (minus shipping), the planner cannot be written in.